What started out as a 10th grade school project for biology class has turned into a career that has allowed John to travel the world and make a living doing something he loves. 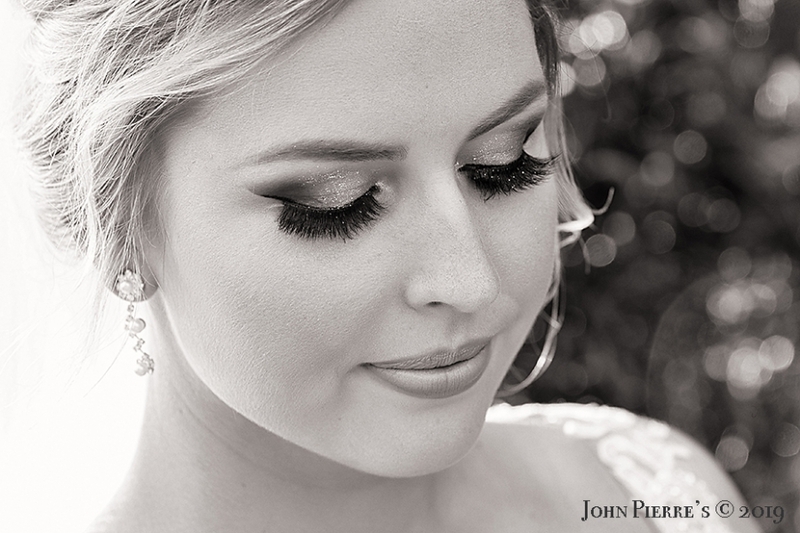 As a graduate of the famous Brooks Institute of Photography in Santa Barbara, Calif., John has a delicate focus and understanding of light and how it can flatter a subject. Initially starting his career doing Commercial /Advertising assignments, John later moved into Weddings and Family Portraits. When asked what he is most passionate about he simply said, "My passion and desire is to make people look their best while allowing them to be themselves. My career in photography has given me the opportunity to meet people of all walks of life and have so many memorable experiences. We are all so different, yet so much the same!" Special things happen in our lives all the time, but every once in a while one gets a really amazing reminder about how lucky we are in what we do. 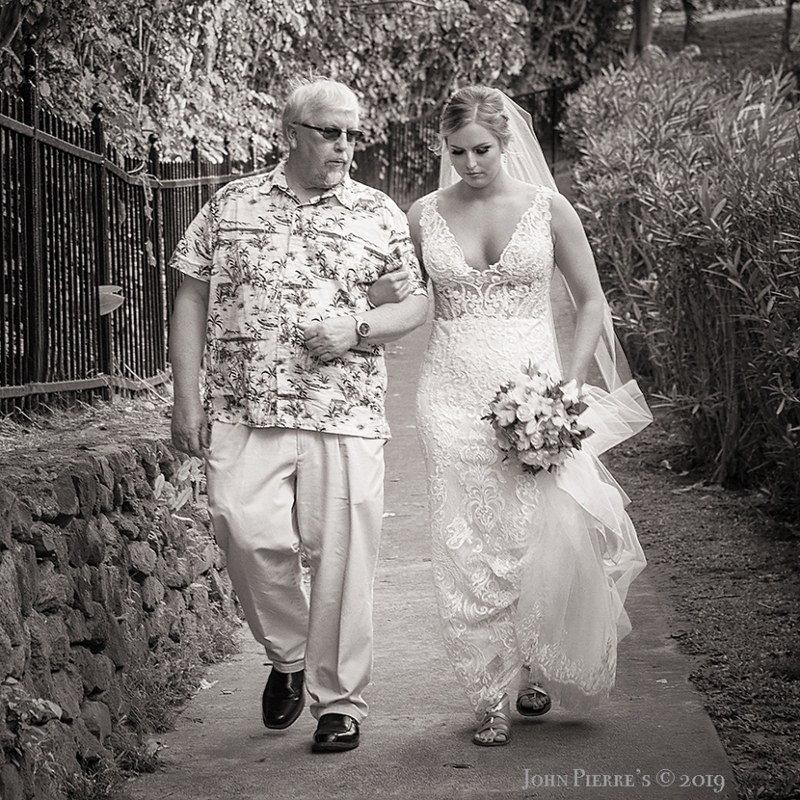 I was recently hired to photograph a small wedding at a popular Kapalua beach that had his parents and family in attendance. 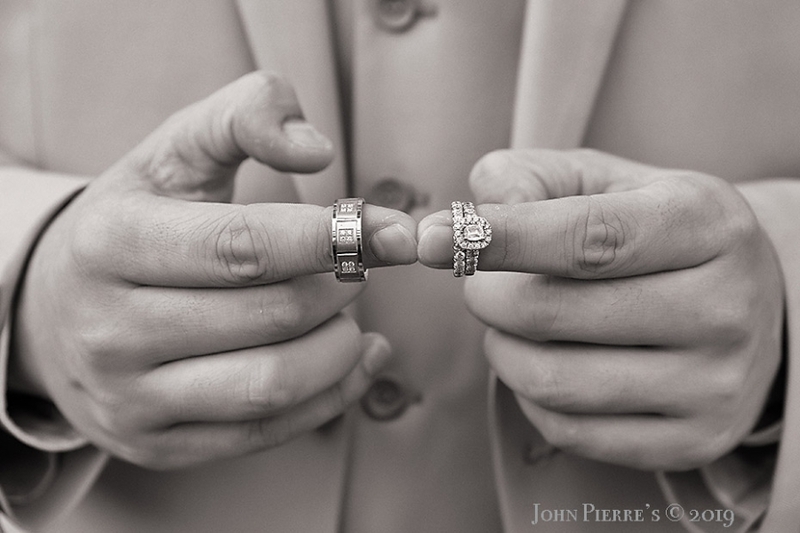 We were all in the upper parking lot greeting one another, and I had just introduced myself to the grooms mom when she said I looked familiar, and then asked if I was John from John Pierre’s Studio (I now call the business John Pierre’s Photography as I no longer do studio work). I said yup that’s me and smiled. She then smiled broadly and said “You were our photographer from our wedding 20+ years ago” and I just about fell over. It was soooo cool to see how their family had grown and that they were back on Maui for their kids wedding! Here’s a few images from this special day! Aloha, Happy Holidays and thanks for checking out my blog! These are images form a Lahaina town restaurant located right on the ocean. The beach is just steps away, sunsets are amazing, and the food is excellent. 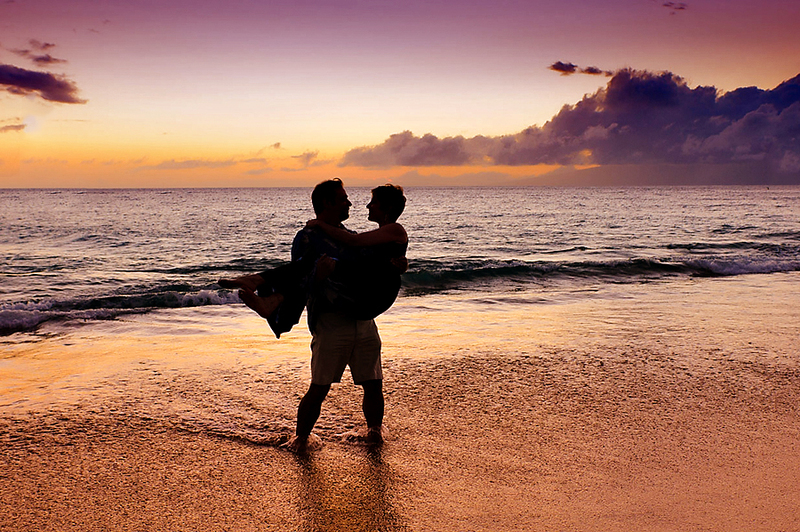 Pacific O could be a fantastic location for your Maui wedding. Maldives Surfing Vacation for Me! Just had to share several images to show that I do take time in my life to play and have fun…where does one go when they live on Maui you ask? This is a drone image of Dhonveli Atoll in the Maldives which is where we stayed_Mahalo Darah for this drone image! The water is clear, very warm, and full of fish to watch while you wait in the lineup. Sunsets time is when you kick back and tell stories about your waves that day with your friends. We had 18 long time friends from New Zealand, and Australia join in this year to celebrate my good mates Jeff turning 60! Being on a small atoll there are only two common modes of high speed travel…boats and bikes. Well, here I am and even though I’m not a kid anymore I still love surfing for both exercise and it’s Zen value to me. What fantastic lineup Pasta Point is and such a playful wave. Love the colors in this image with the surf break know as Sultan’s in the background. Just a couple more sunsets and amazing memories for 2017!